TIANS is an international, luxury fashion discount online store including top brands at the most cost effective prices. Every piece of the world’s leading luxury fashion merchandise TIANS sells is personally screened by in-house fashion insiders from the UK and EU countries. 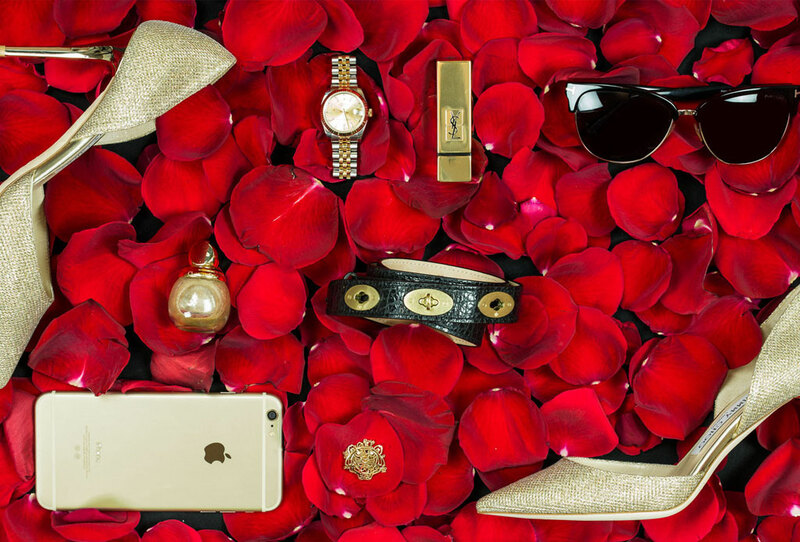 The editors and fashion insiders carefully interpret classics with fashion, strictly control the price and quality, to break the status quo between traditional luxury and price, outlets and style. The clients at TIANS wanted to stay in control of the design aspects but needed help making minor modifications. Using Shopify, we installed a theme and implemented custom features to the site. They were also having difficulty introducing a Chinese version of the website, therefore came to Indesign Studio X to utilise our skills and knowledge of the platform. 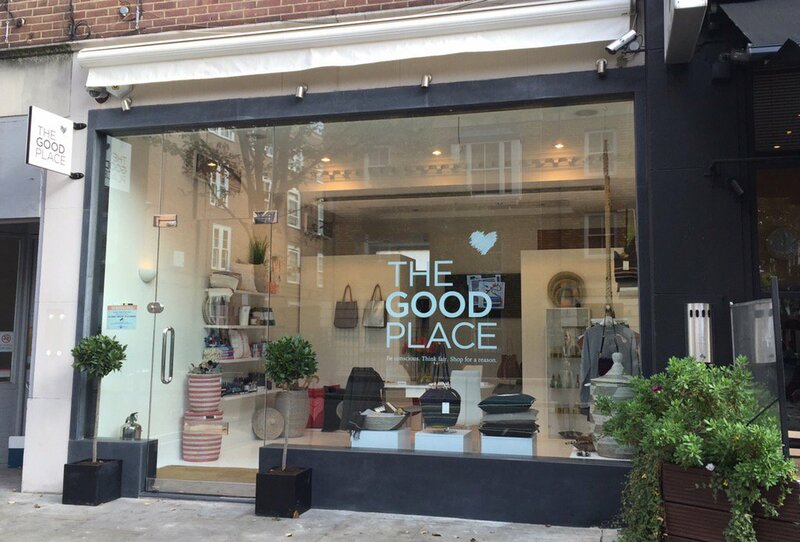 The Good Place, formerly known as ‘My Fashion Collection’ has recently opened a luxury store selling unique products, but with a difference in the Chelsea area. The owners maintain an ethical approach to shopping, sourcing specific unique products that are designed to benefit both the consumer and customer. We worked together in collaboration to produce a fresh, stunning e-commerce website built on the Shopify platform. With the site design produced by The Good Place, we took those designs and created them into a fully functional website with a clean finish. We continue to offer our services and maintain our great professional relationships with The Good Place by working alongside them throughout the development of any new ideas. Action Pack Sound is an professional audio hire, sales & installation supplier based in the Midlands. 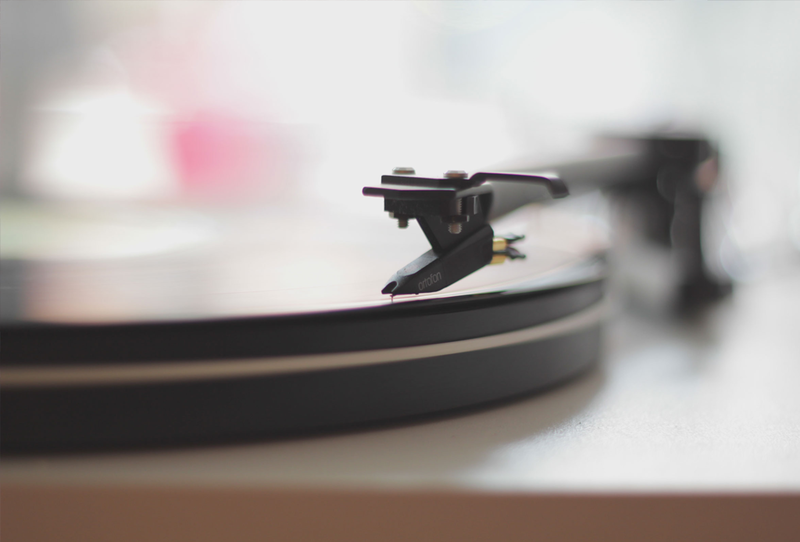 Specialising in hiring and sales of professional PA & recording systems, also offering technical expertise and advice to help get the most from your equipment. The Action Pack Sound team approached us to create a custom build site as a port of contact for their potential and current clients. However we decided collaboratively to create the site on the Shopify platform as the client wanted the option to eventually advance the site to selling products in the near future.